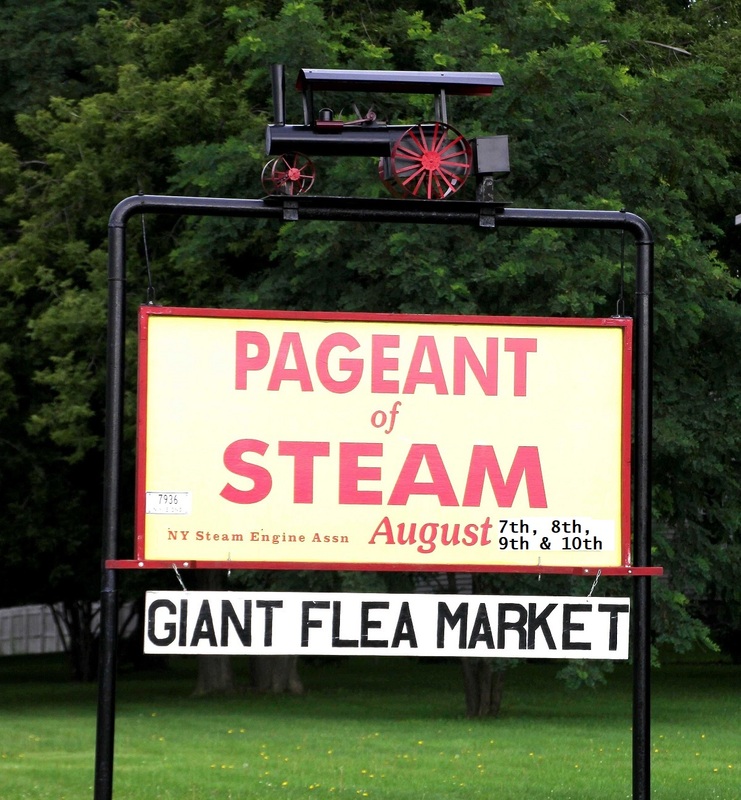 New York Steam Engine Association | Demonstrating the past to educate the future. The N. Y. S. E. A. 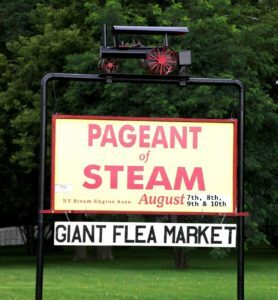 [New York Steam Engines Association. Located at, P.O. Box #1149 – 3349 Gehan Road – Canandaigua, New York 14424] Is a member-owned organization that was formed in Canandaigua, New York in 1960. To promote and encourage interest in the operation, ownership, and preservation. Of antique vehicles powered by steam or, otherwise. The first eleven  years of the show were held at different locations, one  of which was Roseland Park. In 1971, twenty eight  acres were purchased on Gehan Road. Today, after many hours and, a lot of effort. By officers and, members, the show now covers 100 acres in Ontario County New York. This years Entertainment schedule – FLINT CREEK / FRIDAY NIGHT!!! & EMPIRE STATE PULLERS / SATURDAY NIGHT!! !